Are you ready to work and sweat!! 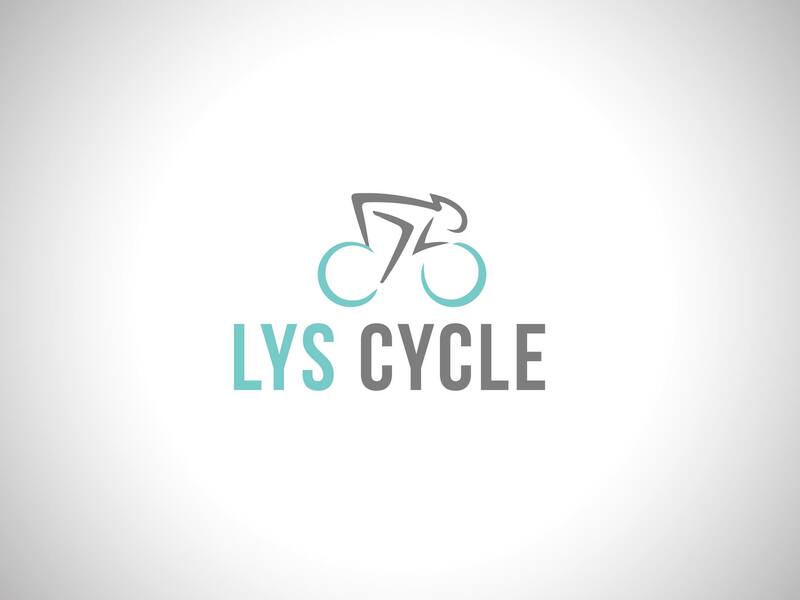 Well that’s exactly what we do Spinning at LYS. 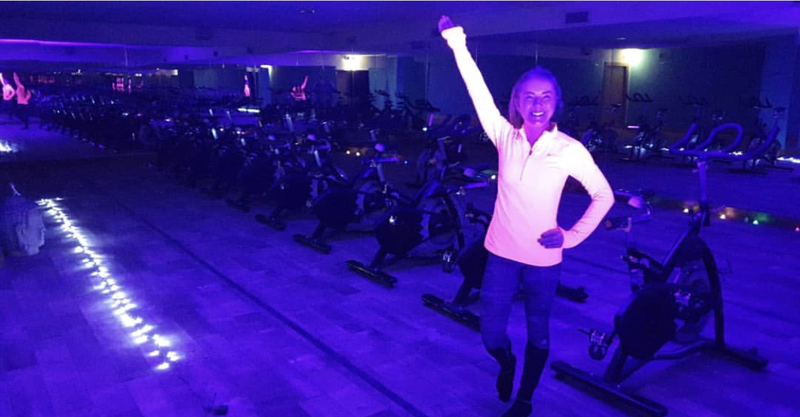 We run classes throughout the week with our Hot Spin every Sunday! This class welcomes all its fun and its hard but its totally worth every minute!